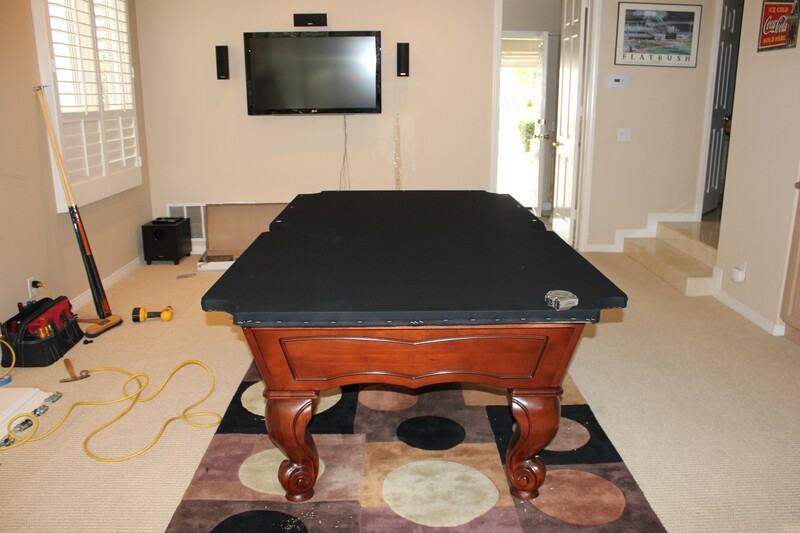 Buying a good quality import pool table can be a great way to entertain at home. The problem is knowing the good qualities from the bad. 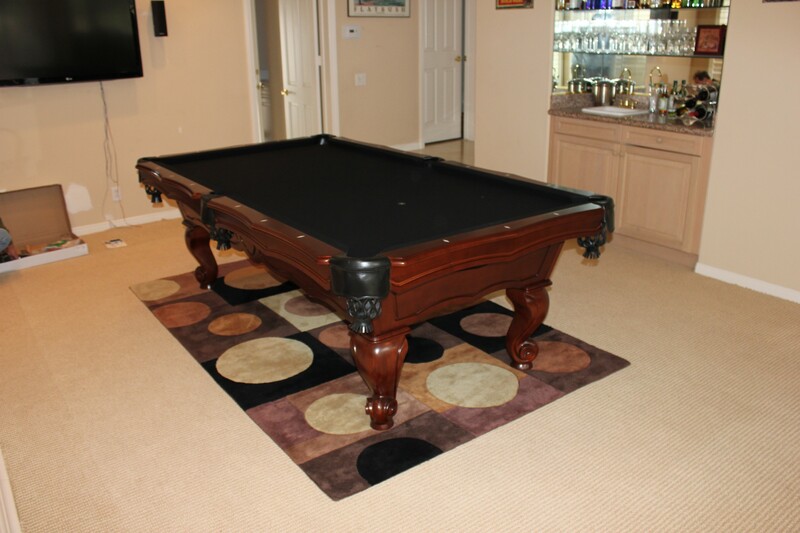 There are several key aspects of a pool table’s construction and each one plays an important role in the playability of the table. 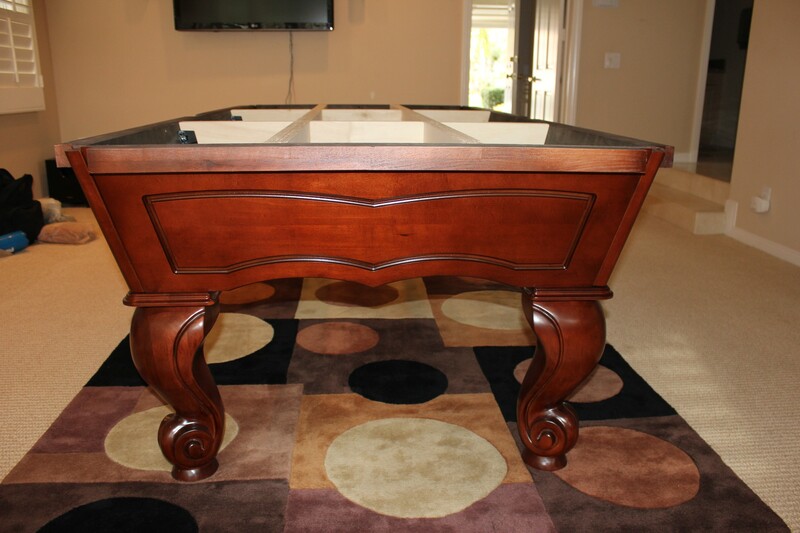 The most important quality of a pool table is the cabinet, or frame. 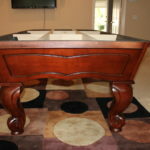 The cabinet is what supports the slate. 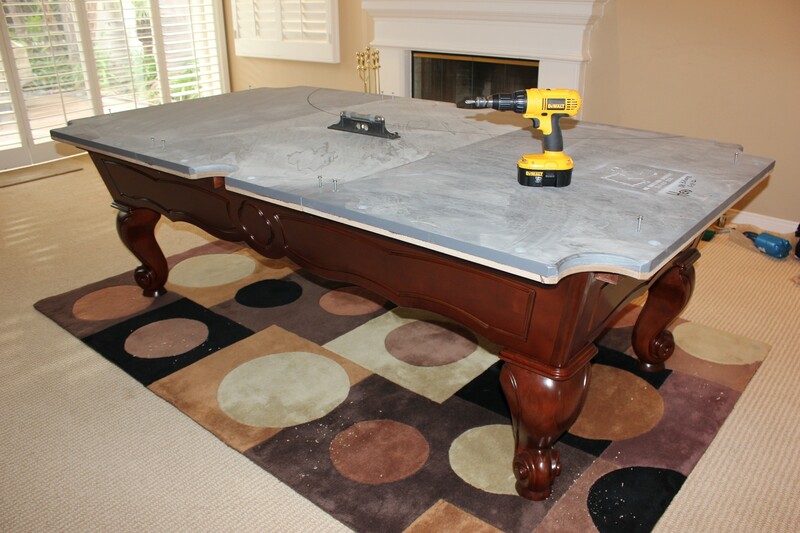 Slate is the large, very heavy, flat surface which is underneath the billiard cloth, or felt as it’s commonly called. 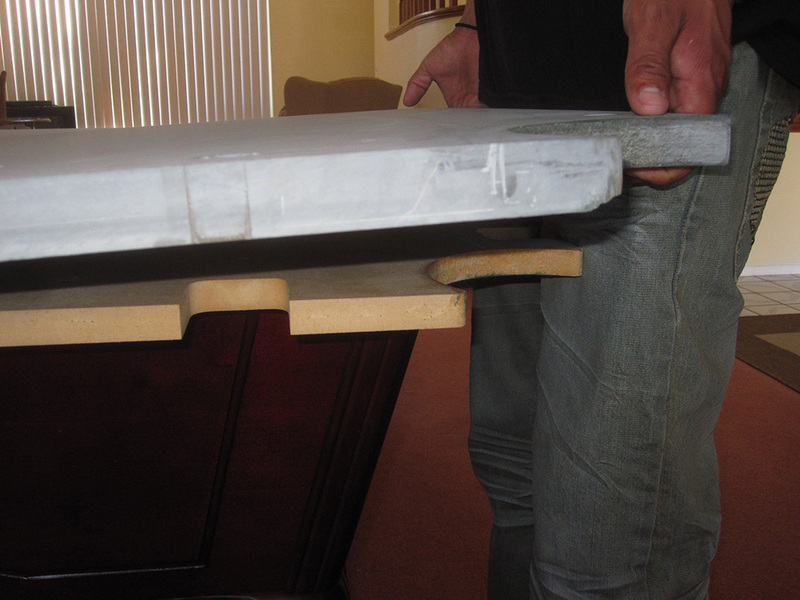 The slate liner that is permanently attached to the slate serves several functions. 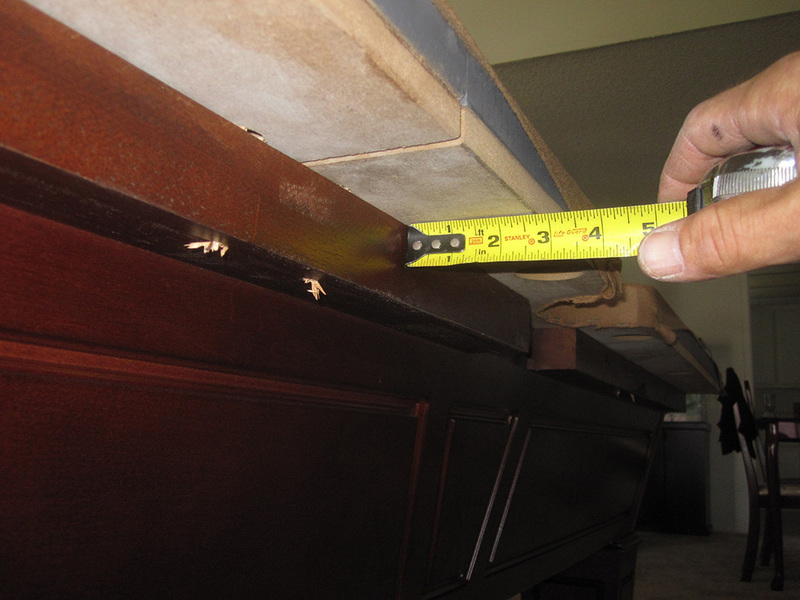 It’s primary function allows the pool table installer to staple/install the felt. 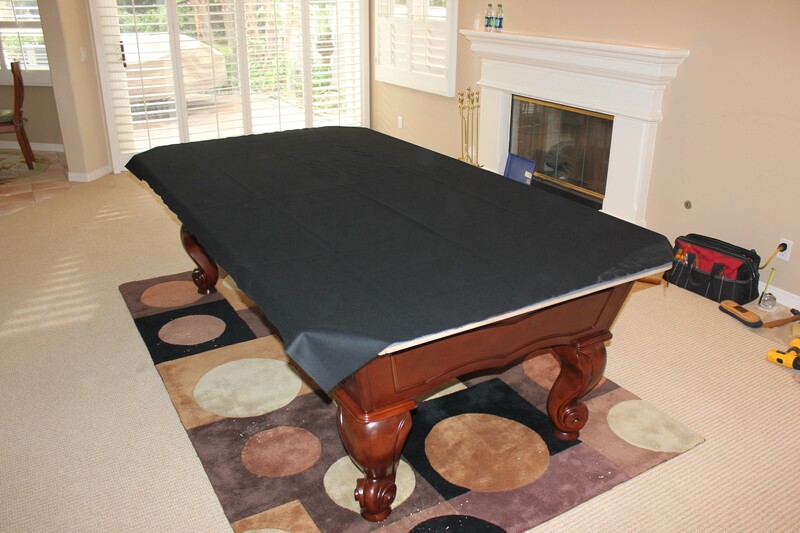 But even more important is it’s role in leveling the playing surface or slatebed. 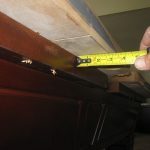 American Heritage Pool tables (which by the way are imported from Malaysia, not made in USA) use a large 51 by 95 inch piece of M.D.F., also known as “particle board” (which is screwed into the top of their cabinets) as a foundation to which the slates are supposed to be leveled upon. 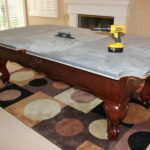 As a pool table installer myself, I typically use wedges to level/shim the slatebed. 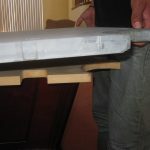 The leveling wedges are used to manipulate and raise each piece of slate independently to achieve a perfectly level and flat playing surface. 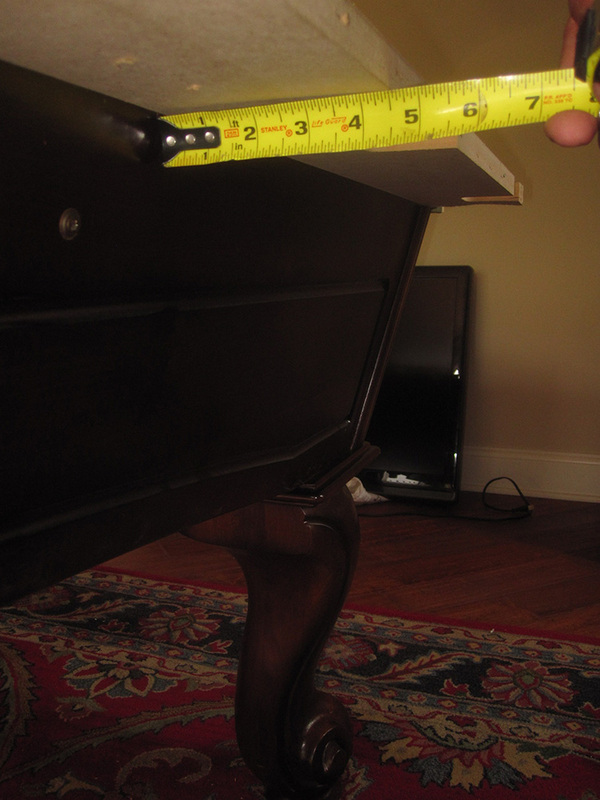 The problem I have with American Heritage tables is by the time I’ve gotten the slatebed nice and level, the slates are usually raised up by as much as a quarter of an inch from their unattached slate liner. This opens up a whole new can of worms. 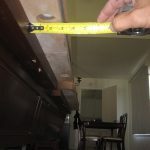 Because of the short slate screws they use and the flimsy, three quarter inch thick (cabinet attached) slate liner, there is only about a half of an inch of thread that’s actually anchored into the liner. What I think sets Fischer and C.L. 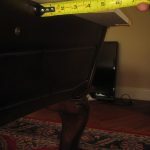 Bailey pool table construction miles apart from American Heritage is the fact that Fischer and C.L. 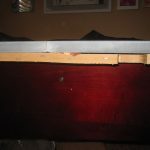 Bailey use a two inch thick piece of solid wood which is securely mounted to, and runs the perimeter of the pool table’s cabinet. Fischer and C.L. 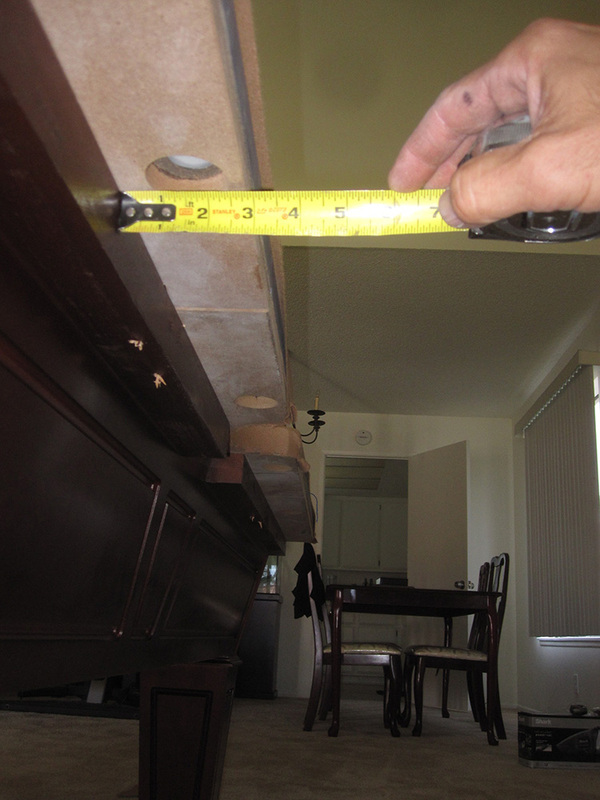 Bailey’s slate screws are three inches long and by the time that the slatebed is perfectly leveled, there’s at least an inch and a half of thread anchoring the slates to the cabinet. 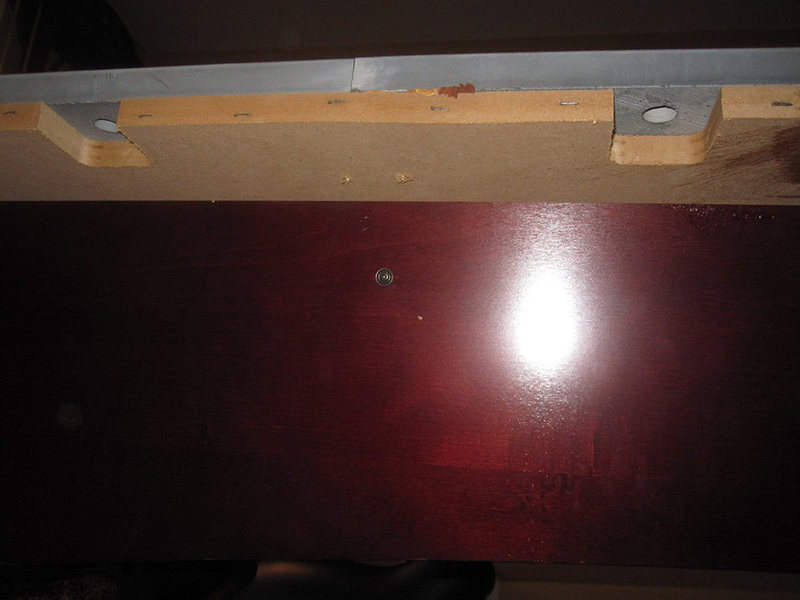 Pure and simple, it’s a much better way of securing the slates to the pool table cabinet. 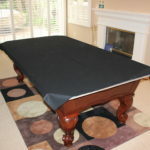 Which in the long run will result in your pool table remaining level and playing “true”. 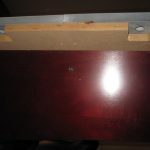 Where are Fischer Pool Tables made at? 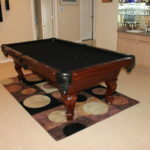 David, the older (1960-70’s) Fischer pool tables were made in Tipton, MO. 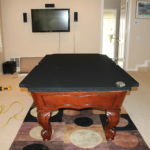 All newer (pre 2010) Fischers were made in Malaysia, in the same factory that American Heritage pool tables were made. 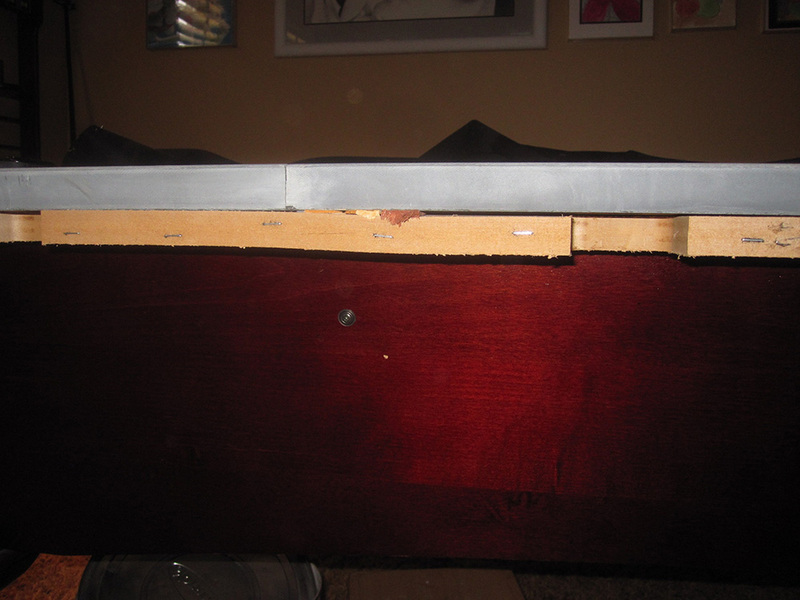 All newer Fischer pool tables (now known as CL Bailey Co.) are made in China.